The Hanover Wind Symphony is deeply fortunate to have been supported and nourished by the generous Morris County area for over thirty years. The symphony’s family of supporters inspire and fuel the symphony tradition of musical excellence and service to this region. 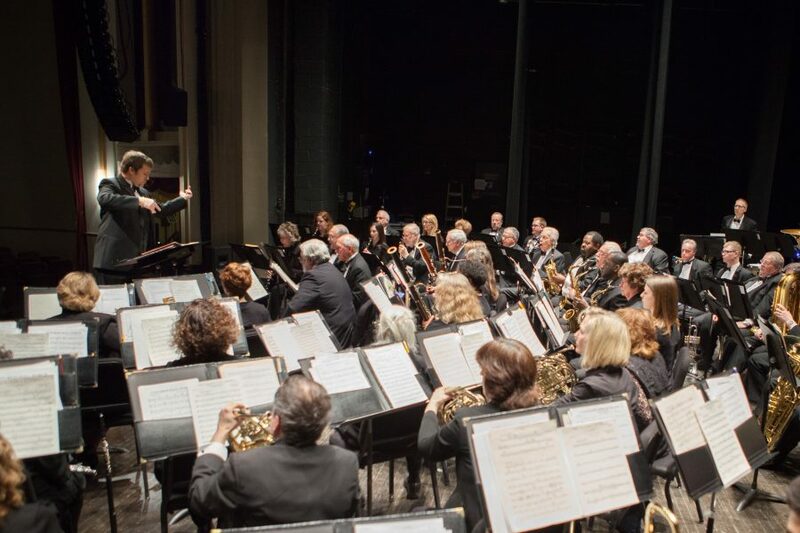 You can become an active part of the local community that is helping to secure a strong, vibrant future of musical excellence, music education, and community service for everyone the Hanover Wind Symphony reaches by making a donation today.